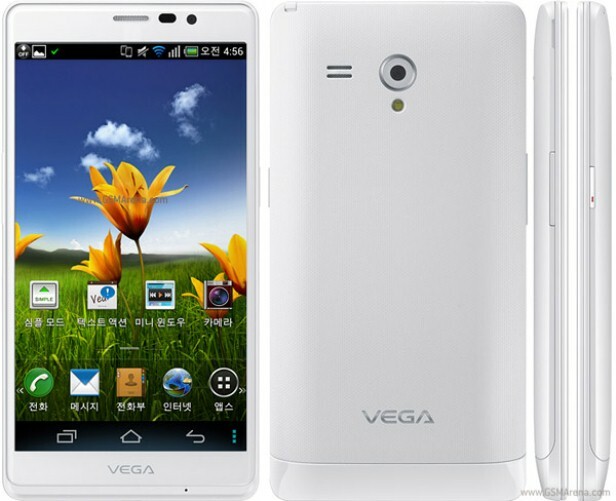 Launched in October 2012, the Vega R3 IM-A850L is a strong and impressive smartphone from Pantech. While it uses Ice Cream Sandwich as its OS, it can be upgraded to Jelly Bean for free. If you purchased this phone and started noticing a few software issues – errors, hangs, failing apps – it might be the right time to do a hard reset on the Pantech Vega R3 IM-A850L. By restoring the device to factory settings and refreshing the operating system, this procedure is going to restart all processes and remove possible viruses. The good thing is that it’s very quick to solve the problem and it almost never fails. However, the bad thing about it is that it will erase all of your documents. For this reason, it is suggested to save everything on a different device before you move any further. Equipped with a 3G and a 4G network, this phone comes with Wi-Fi 802 hotspot and Bluetooth v4.0 with A2DP. In terms of internal storage, its total capacity is of 16 GB, while you can store up to 32 GB extra on a micro SD card. The Li-Ion 2600 mAh battery supports a maximum of 14 hours 30 minutes of talk time, and there are two cameras on the device. The first one is situated on the back and is a 13 MP one with face detection, best face and LED flash. The secondary camera is a 2 MP one, both of them being able to also record 1080p videos. When the Pantech Vega R3 is not functional anymore, the same as it happens with other Android phones, its software should be refreshed. The main and most popular way of doing so is by performing a master reset. However, one should bear in mind that this is an aggressive procedure, and it will result in a data loss. To make sure you won’t lose any of your favorite pictures, music or videos, you should use the Phone Copy application to save all such files. Alternatively, you can connect the phone via USB to another phone, a PC or a tablet. This way, you will be able to transfer everything into a separate folder that you can use at a later time. Going to the Home Screen, open the Main Menu for more options. Go to Settings, and then choose Privacy. Tap Factory Data Reset and wait for more indications. Read the warning that popped up and tap Reset Phone. If necessary, select Erase Everything before the reboot starts. Press the Power key for a couple of seconds to turn the phone off. Remove the memory from its slot and reinsert it after 3-4 seconds. Use Power to switch it back on and wait for the restart to be done.